Organised crime is when crimes are planned, coordinated, and conducted by people working together on a continuing basis. Their motivation is often, but not always, financial gain. Organised criminals working together for a particular criminal activity or activities are called an organised crime group. Organised crime group structures vary. Successful organised crime groups often consist of a durable core of key individuals. Around them is a cluster of subordinates, specialists, and other more transient members, plus an extended network of associates. Many groups are often loose networks of criminals that come together for a specific criminal activity, acting in different roles depending on their skills and expertise. Collaboration is reinforced by shared experiences (such as prison), or recommendation from trusted individuals. Others are bonded by family or ethnic ties – some ‘crime families’ are precisely that. 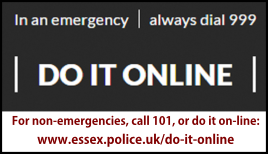 In Chelmsford there are several local and regional organised crime groups which the police are actively dealing with. Their activities relate primarily to illicit drug dealing and associated activities such as cuckooing (a form of crime in which drug dealers take over the home of a vulnerable person in order to use it as a base for drug dealing) and sexual exploitation; violence is never far away - but their direct impact on the every-day lives of law-abiding people is minimal. There’s no denying the link between drug use and crime. It’s estimated that a third of all property crime is related to drugs and around three quarters of crack cocaine and heroin users admit committing crime to feed their habit.If you’re concerned about drug use or dealing in your area, no matter how small, the police want to know. To report drug activity please contact 101 or contact Crimestoppers anonymously on 0800 555 111 - or liaise with Neighbourhood Watch. 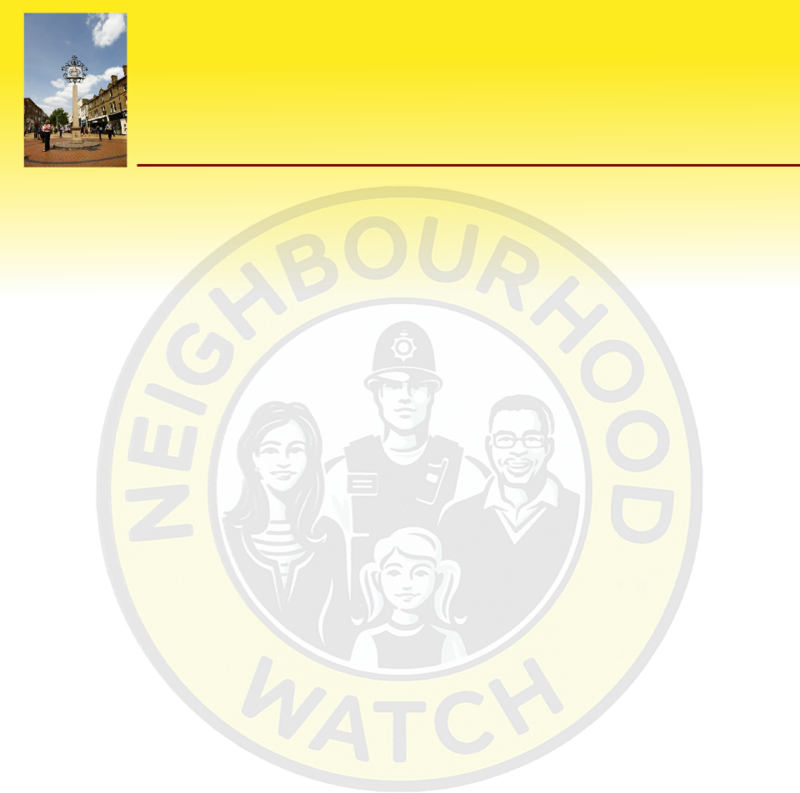 In Chelmsford local NhW groups are increasingly working together and with the police to challenge drugs dealing and use in their neighbourhoods. How a local community worked to combat drug dealing. If you have concerns, worries, or want to take action, call the police (101 or 999 in an emergency), contact Crime Stoppers anonymously, or contact us.